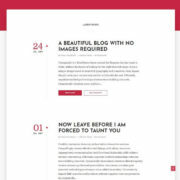 Team Blog is a fully responsive blogger template. 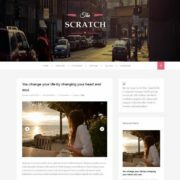 It is modern layout and magazine style blogspot theme. 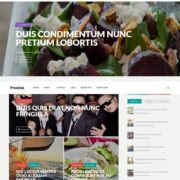 It has bunch of widgets functions that work to display your content in 5 different ways. 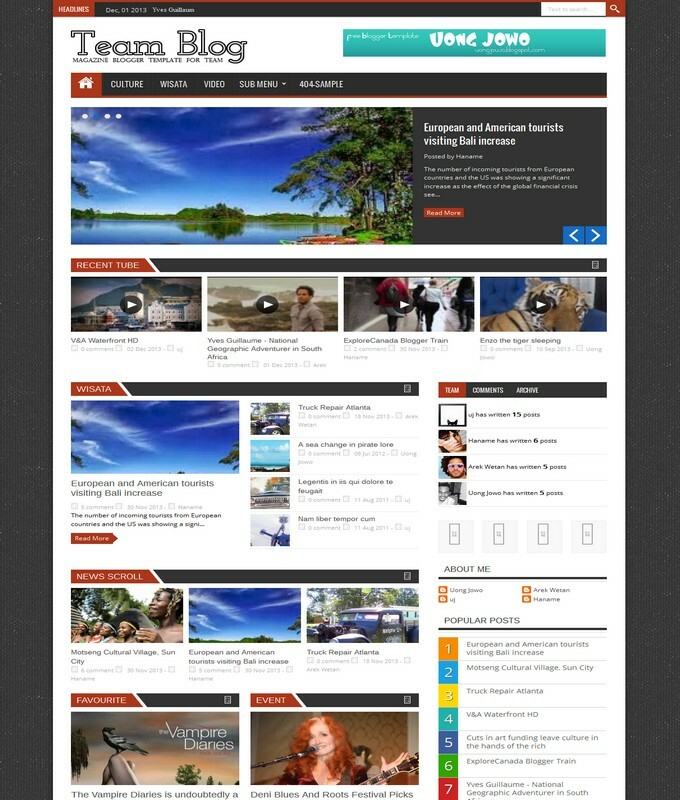 It can be used for multiple niche website like technology, educations, creative blog and much mores. 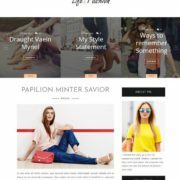 Team blog is especially designed for writers and bloggers to start up a new website by selecting any niche for a website. 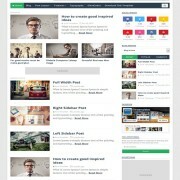 It is well suited for different topic blog. 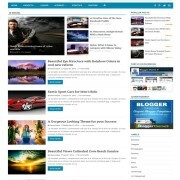 In short, team blog responsive blogger template is a fast magazine layout fully responsive theme.